Charlene Wickham, third year BN Adult and Mental Health Nursing, talks about her experience of improving health in Africa. “The biggest highlight of my course so far has been my trip to Malawi through the AMECA Trust. We went to sub-Saharan Africa to assist in providing education and medical supplies for extremely poor and disadvantaged communities. “While in Malawi, we helped facilitate a wounds clinic at the gates of an orphanage, we refurbished a village school, and we donated 20 suitcases full of medical supplies to hospitals in the area. My whole course is based around research led learning. Nursing is a career in which we are always learning. I find this brilliant and am proud to come from a University at the forefront of medical research. With this experience, we as students at Southampton, are encouraged to bring our new knowledge and understanding into practice areas which will help educate trained nurses who do not get the same learning time we do. Through up-to-date research and learning, I can become a better, more holistic and patient centred nurse. I enjoy the placements in my course more than the academic side. Although it is an academic course, I feel nursing is 'a hands on' role, and I learn more and gain more experience whilst working. I feel while on placement, and especially when I enjoy working, I can help make a difference to someone's day. If I can make someone smile each day I work, I feel I have helped make that little difference for them, which is what I intend to do throughout my career. Do you have the opportunity to study modules outside of your core subject area, and how do you think they are adding to your experience / will affect your future plans? In my course, all modules are mandatory, and we do not have the opportunity to study modules outside of what is specified. Within my placements, I have had the opportunity to spend days with other teams in the same settings, for example, when on my community mental health crisis placement, I was able to spend time with the memory clinic and community psychiatric nurses (CPNs). Outside of university, I have been employed as a healthcare assistant since I was 17, and work on bank shifts now in a nursing home. This has allowed me to work alongside my studies, whilst picking up new skills all the time, and bringing skills I have learned at university into this care setting to help provide best possible care at all times. For six months last year, I also worked for an agency, where I worked with people with learning disabilities in their own homes, helping service users to live as independently as possible. When I was 17, I volunteered at a local school once a week, helping young people with learning difficulties participate in sport and helped to teach them road awareness and personal safety. Through my job last year, the ever changing guidelines were apparent, which made it clear that nurses must continue to learn throughout their career in order to provide best possible care. Do you have any idea of what you would like to do in the future? Have the opportunities you have taken up while at the University helped you have a clearer idea of what you might like to do? I came into nursing with the intention to become a dementia nurse. I have found other areas extremely fascinating and have thoroughly enjoyed them, especially my community mental health crisis placement. However, my passion for caring for older people, particularly dementia has not lessened, and I feel this will be the area I will specialise in once I qualify. University has allowed me to gain insight to many different areas, and through this, I am more determined and sure now, that dementia care is the area for me to work. 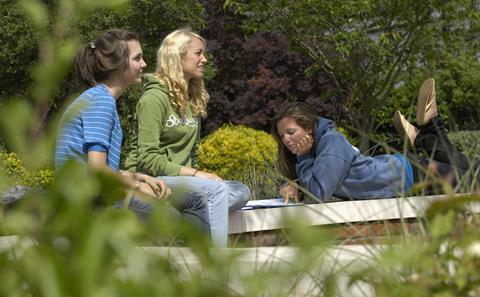 See our campuses for yourself, talk to current students and get a feel for university life. 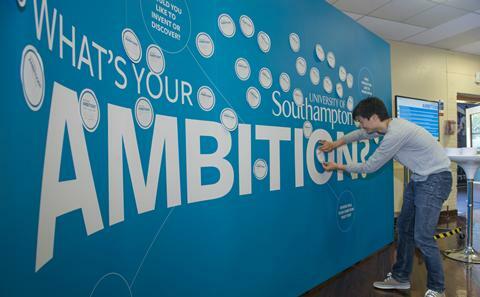 Discover University life on our lively campuses and how we help you achieve your ambitions. 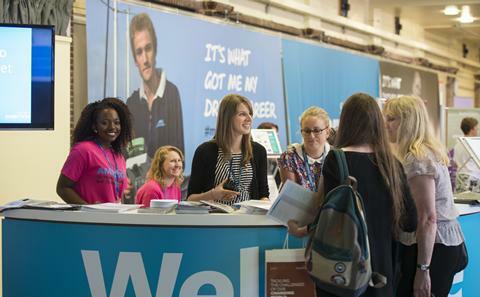 Explore the undergraduate degree courses we offer and how you can personalise your learning.